Photo: Magruder Mountain, as seen from the Last Chance Range to the southwest. Eastern Mojave Vegetation Magruder Mountain, as seen from the Last Chance Range to the southwest. 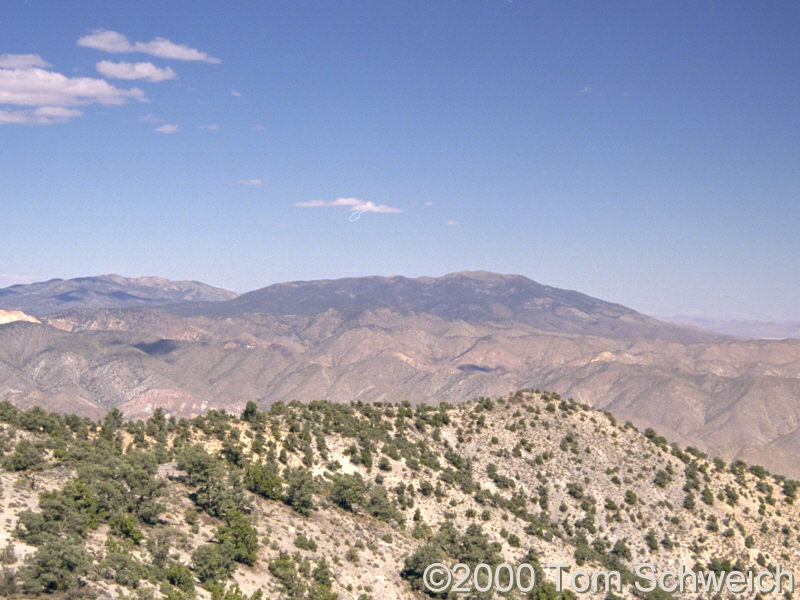 Field Notes: Last Chance Range, October 7, 2000. Nevada Highway 266: near Magruder Mountain. Other photos about Geography - Northern Mojave or Magruder Mountain.